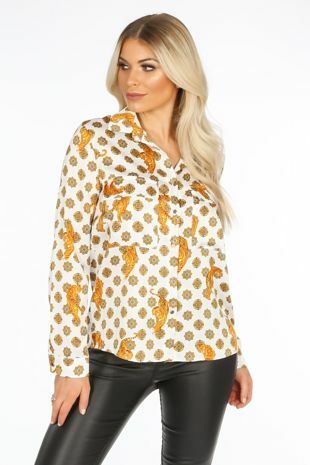 Animal prints are the latest trend this year and it is set to be big this Autumn Winter. 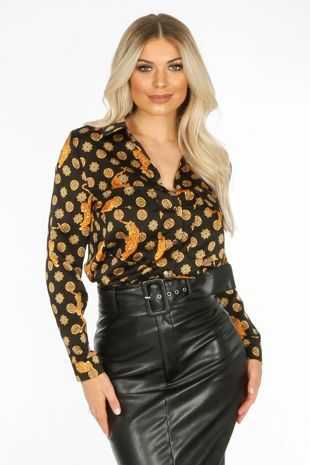 Bring out the wild side in you, in our statement leopard print collection! From banging bodysuits to fun frilled skirts our hot new collection will have you roaring ahead of the trend. We have animal print tailored trousers to floaty frill chiffon pieces perfect for any occasion. Why not try our sassy snake print pieces like our leg split jumpsuit, team with barely theres and don't forget to bring your A game! 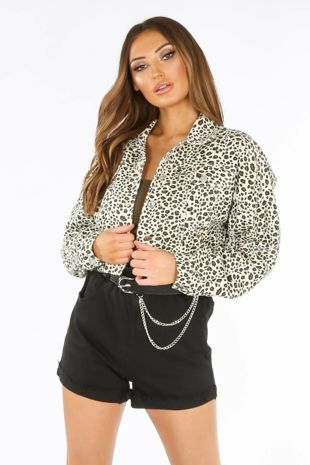 Shop our animal print edit now.